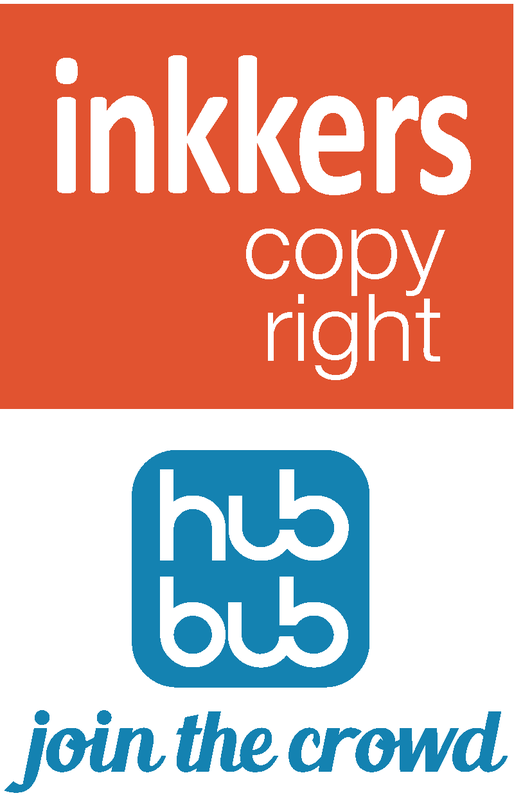 Leah and Kevin Edwards have owned and operated Inkkers Copy Right in Three Hills for over 25 years. Regular investment in new technology and equipment allows them to offer a number of in-demand services in one shop. These include offset printing, networked colour copying, high volume B&W copying with in-line finishing (fold, staple, booklet-making), multi-part forms, paper sales, roll laminating and self-inking stamps. Inkkers also produces the Real Local Phone telephone directories every year for several communities in central Alberta. Kevin and Leah have two grown children, Richard and Lori, who attended Three Hills School from K-12. 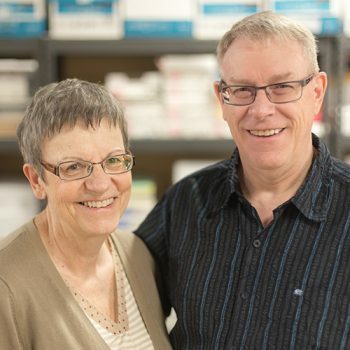 After going to post-secondary in Calgary and Red Deer, Richard and Lori returned to Three Hills and are raising their own families here – five grandchildren! – with spouses Angela (Richard) and Greg (Lori). Kevin and Leah believe in supporting their community through personal volunteerism and through their business operations. They recently ventured into social media with Hubbub, which gives local businesses and groups an even better return on their social media investment by giving them a larger local audience, including the many people who don’t use social media. See threehills.hubbub.ca or visit hubbub.ca for more info.